Looking for accelerated, hands on coaching? 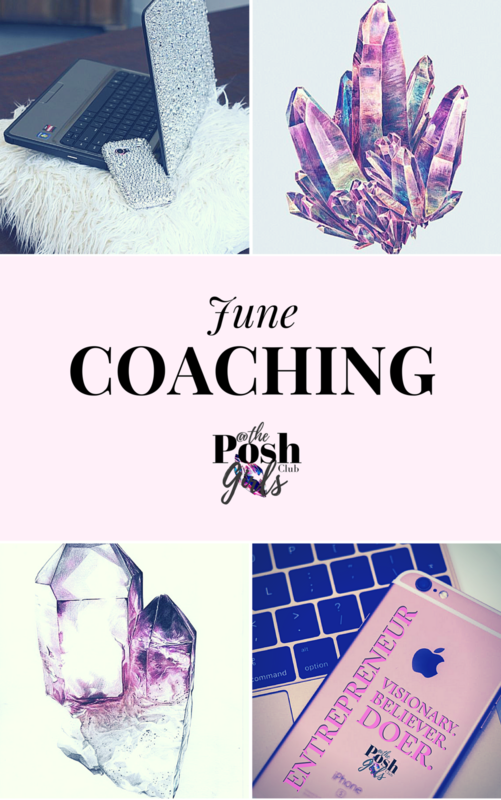 Meet Tori Torres, Luxury Brand Builder, Business Coach & Community Builder. In business since 2016, Tori has created two extremely successful, six figure brands brands, and now helps other women achieve freedom & success through multiple streams of income, too. Whether you just need some new income streams to flow, or you want to build the next big brand, she has the expertise & experience to show you how. If you've ever seen her live on Instagram or Facebook, you've surely heard her say "Tell me what you love to do, and I'll tell you how to make money doing it!" Check out Tori's new offers for more hands on coaching options. Sign up for the next sessions below.